Are you looking for information on how to successfully repay your student loans and confused on how to begin? 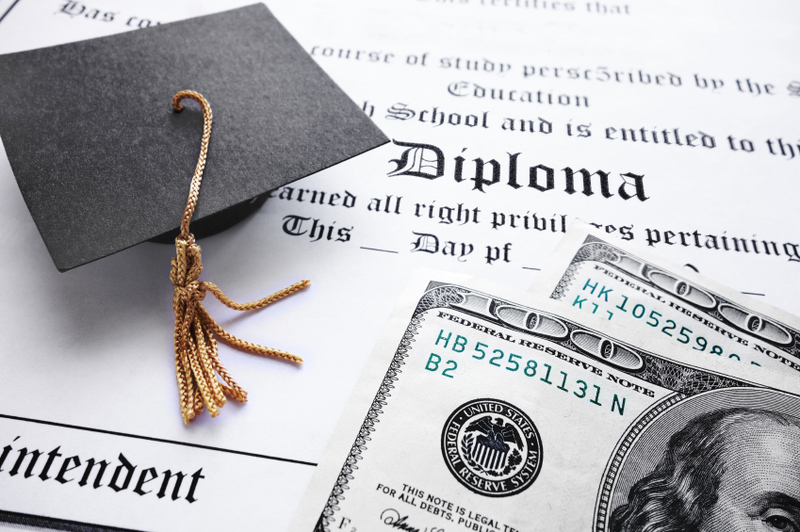 Whether public or private and no matter the amount of your student loans, don’t fret, as there are many more options in terms of repayment than ever before. Below, please find some helpful resources to get you started. Heather Jarvis, a student loan expert, runs this website where you’ll find helpful information about all types of student loans, both federal and private. Time.com provides this handy chart which lists all the federal student loan repayment options in one place. If you’re finding it difficult to make the payments on your private student loans, refinancing is an option. Remember that most U.S. college graduates have some sort of student loan debt. According to a new report by Student Loan Hero, now in 2018, there is approximately $1.48 trillion of outstanding student loan debt in the U.S. that affects 44 million borrowers who have an average outstanding loan balance of $37,172. So you are not alone! Don’t be afraid to communicate more directly with your lender via phone or chat if possible; don’t rely solely on their mailings or emails for communication – stay on top of your information. If you or someone you know is struggling and feeling out of options, please seek help. This article can help.